WhatsApp has now updated the 'Delete for Everyone' feature, with a modified time limit under which revoke requests would be kept active. WhatsApp has modified its ‘Delete for Everyone’ feature, with respect to the time limit in which users can revoke messages. According to a report from WABetaInfo, users will now get a window of up to 13 hours, 8 minutes and 16 seconds in which they must accept the delete request. This step appears to be in response to random delete requests for older messages. In its tweets, WABetaInfo states that the ‘Recipient Limit’ change is to ensure that all members of a conversation receive the revoke request for a message within the stipulated time period, so that messages could be deleted. Simply put, within the 13 hours, 8 minutes and 16 seconds limit, the revoke request should be accepted by all members of a conversation, before the ‘Delete for Everyone’ feature sets into effect. Under the previous rules, the delete request needed to be accepted within 1 hour, 8 minutes and 16 seconds from all parties. The ‘Delete for Everyone’ feature was introduced in late last year, with a revoke message limit of 7 minutes. 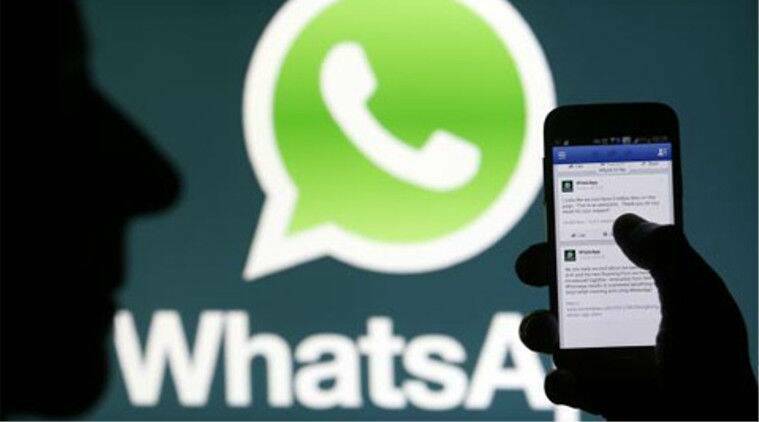 Recently, WhatsApp users were hit by a bug, that affected video calling services. As various reports stated at the time, users connected to peers on WhatsApp video calls saw their phones crash, after the Real-time Transport Protocol (RTP) experienced crashes through malicious accounts. Since then, WhatsApp has confirmed bug fixes for Android and iOS, available through updates, suggesting that users should not solely rely on WhatsApp for video calling. In addition, the Facebook-owned messaging service is set to introduce Stickers, as it looks to bring more interactive features. It could also add a new list of emojis, that have already been seen on iOS keyboards.